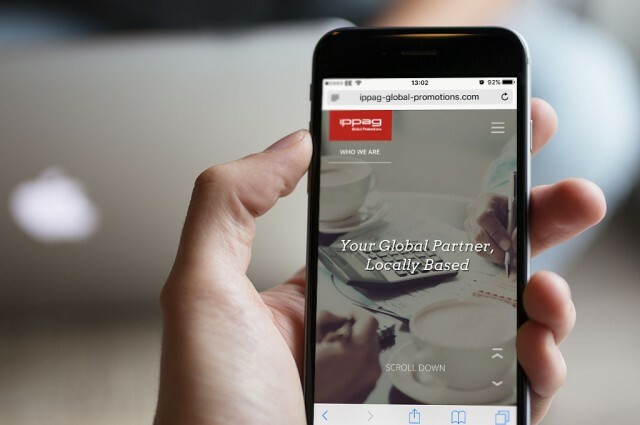 With more than 20 years’ experience and 1,500 employees in 60 offices worldwide, IPPAG Global Promotions came to Gosling with a brief for a refreshed brand identity, a new responsive website and a promotional video that would accurately reflect their strong market position and help to secure new business by explaining their business offering. 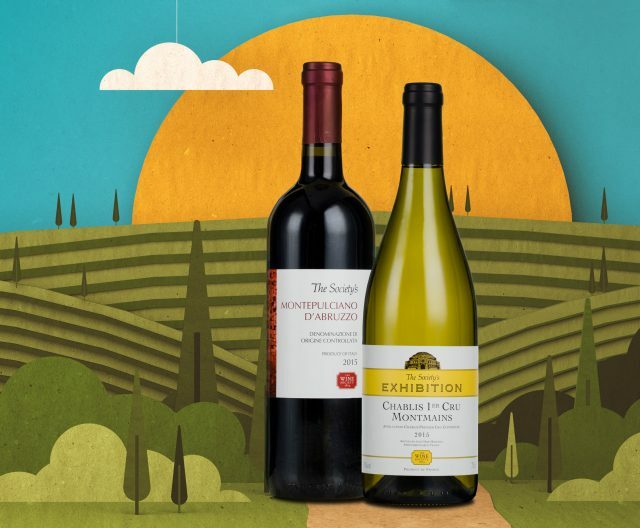 The branded merchandise sector is fiercely competitive, so it is vital to stand out from the crowd in terms of professionalism, expertise and creativity, as well as to be positioned correctly in terms of the all-important price and value. We set out to clarify the brand positioning and produce strategic, responsive digital content that would, engage with a wide audience and integrate well with the new branding. For the website, clarity of message was key as well ensuring that it was mobile compliant by building a responsive website with an intuitive user experience. It was important to distinguish the detail of IPPAG’s offering from the multitude of international players. 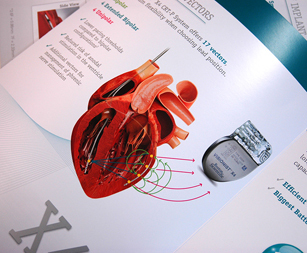 The key concepts were a global partner, working locally, with intelligent and customised solutions. Clear, well written, SEO-friendly content, iconography and easy navigation that works responsively across all devices made for a strong website positioned to rival the competition. 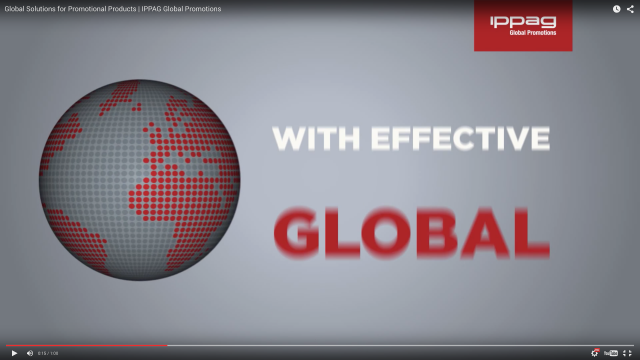 A 60-second animated video, which we designed and produced from script, storyboard to animation, features on the website home page, providing a succinct and engaging introduction to IPPAG’s service offering, as well as sharable marketing content for YouTube and new business meetings. 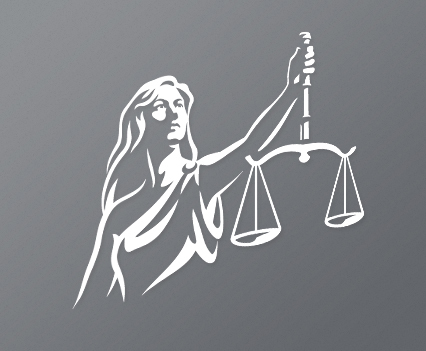 It has also been optimised for viewing on the website in China, where YouTube is banned and IPPAG operates prominently. 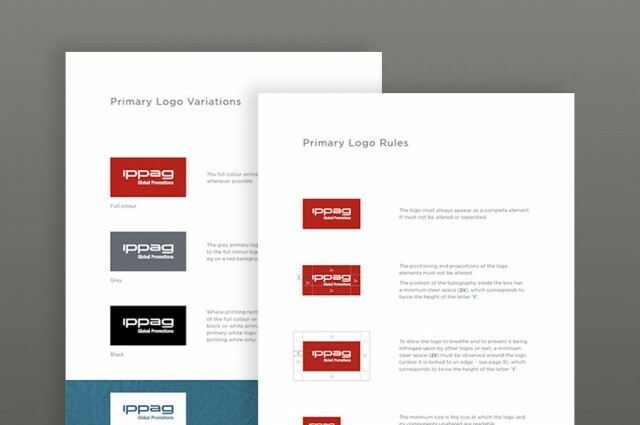 To coincide with the brand refresh and website launch, we produced a comprehensive set of guidelines to ensure all IPPAG members, including service partners across the world, can apply the new branding consistently and effectively at a local level. 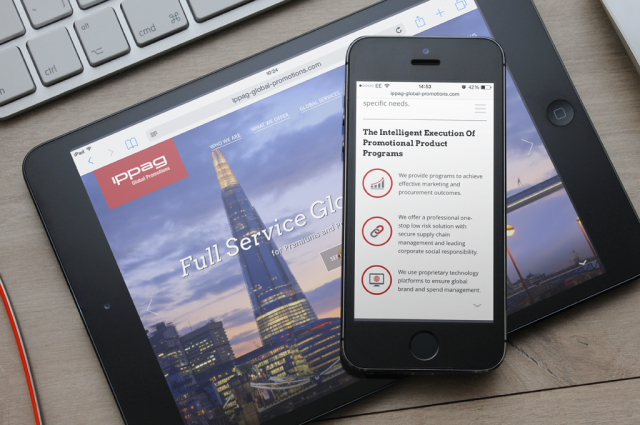 Everything within this project has been rolled out and very well received by the board and members of IPPAG, and given the brand a new lease of life during an exciting time for the company.